Family Builders International Ministries, Inc. Strengthening families around the globe. WELCOME to Family Builders International Ministries, Inc. 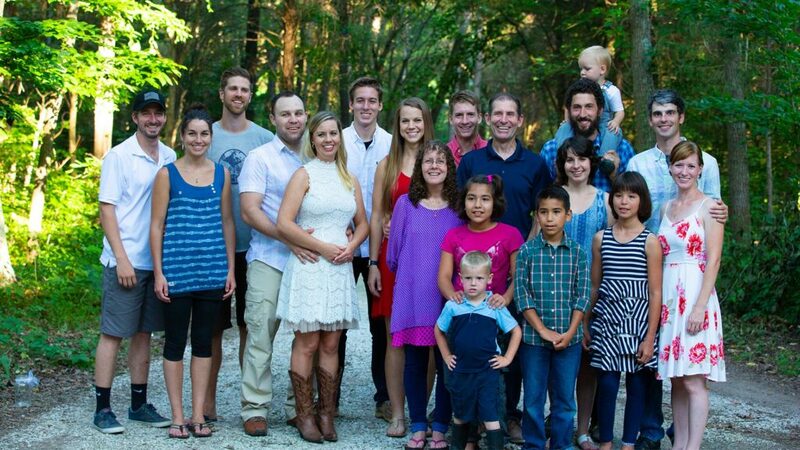 THE SAMPLEYS have been traveling as a family for over 20 years encouraging families through family-building conferences; music and films; as well as, evangelistic drama. They share the gospel in churches; schools; orphanages; prisons; on military bases and on the street - ministering across the US, Central and South America, and most recently in Europe and Asia. THEIR passion for Christ, and their love for biblical truth, inspires their music and films, as they tackle relative family issues such as standing for convictions; practicing humility; role-modeling godly fatherhood; and showing family love. If you are interested in promoting family ministry in your area, please let us know!